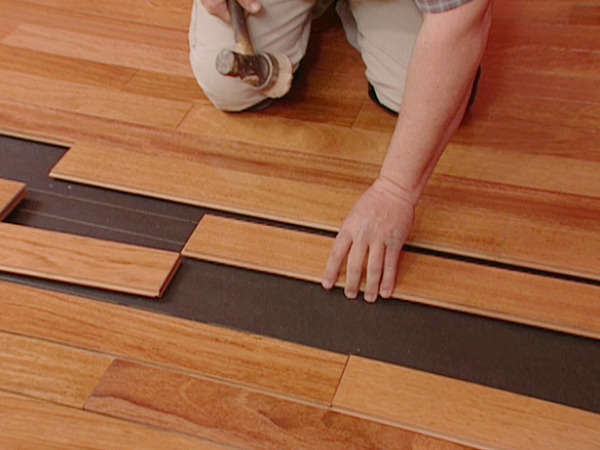 Floors that are dull and lifeless? 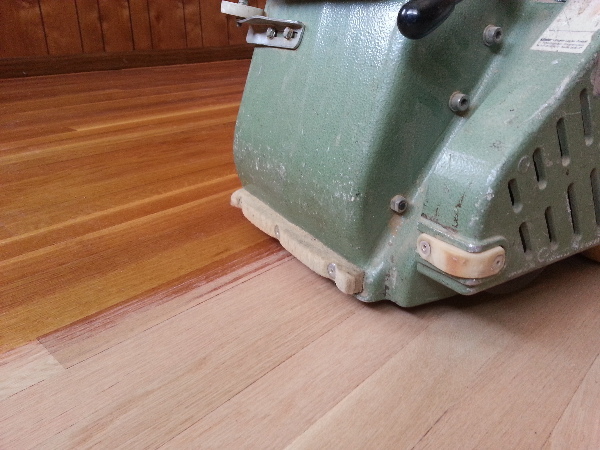 Our recoat restores the shine and protects the floor for years to come. 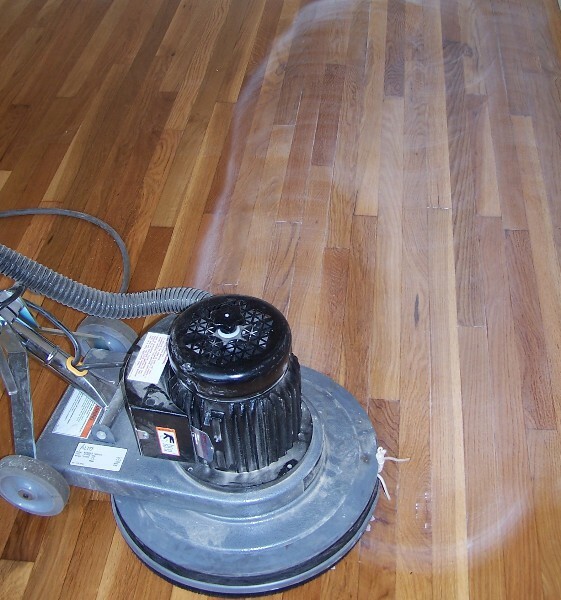 Are your floors sticky or dull? 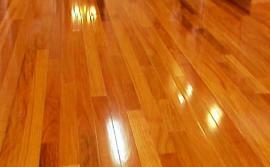 Many so called wood floor cleaning products do more harm than good. Our professional cleaning service can remove the dirt and grime that the other products can't.